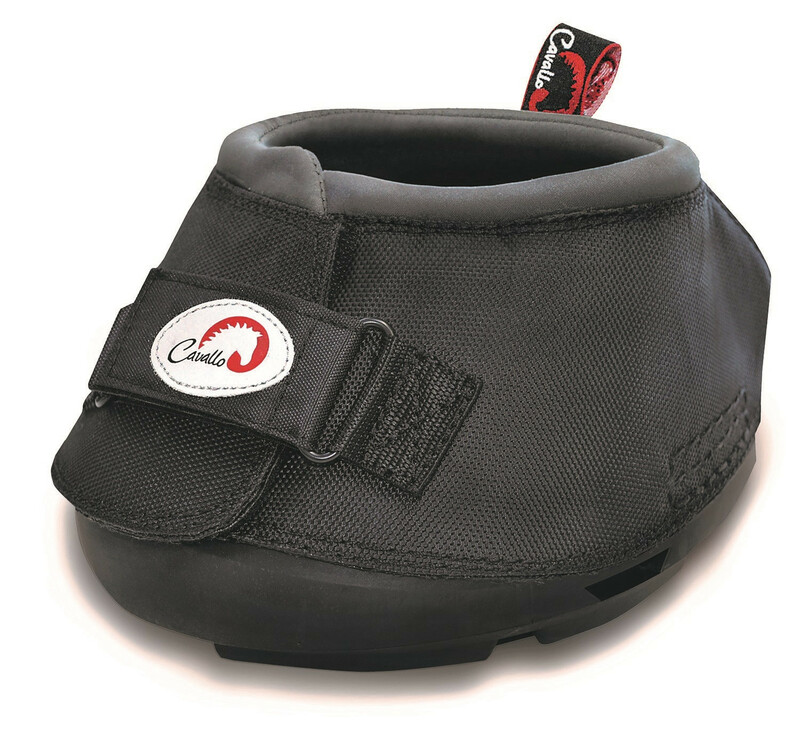 The Scoot Boot fitting shells have been designed to help you find the correct pair of Scoot Boots for your horse. 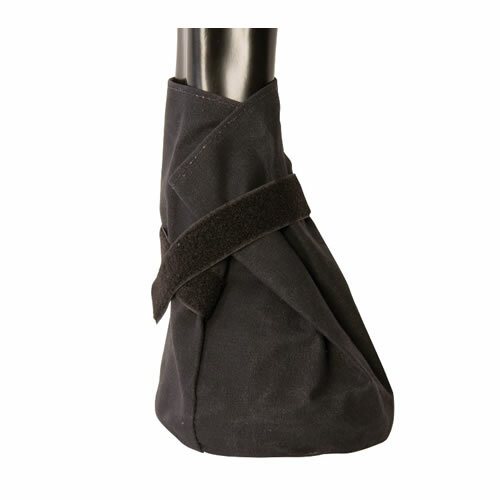 The Scoot Boots are easy to use, due their simplicity and ease of fit. 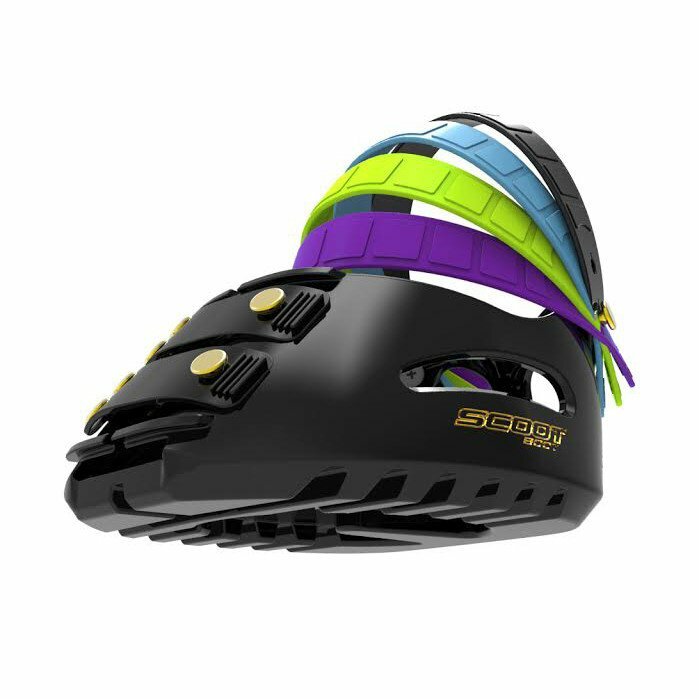 The price charged is a deposit on the Scoot Boot shells only. Please return the shells within 14 days of receipt (clean and dry with no parts missing, dirty or broken). 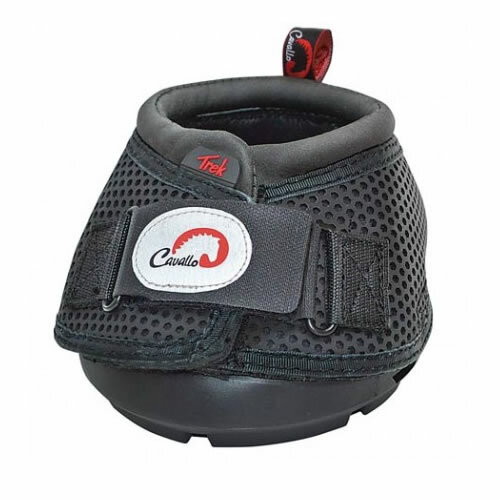 If you return the shells to us and wish to purchase a pair of Scoot Boots, you will be refunded £30 (being the deposit paid of £40 less admin fee of £10). If you decide to return the shells and not order any boots at the time of return, you will be refunded £20 (the deposit paid less admin fee of £10 and a hire fee of £10). Please note you will be responsible for returning the shells at your cost, and no refund will be made you until the shells are received so we do recommend a recorded method of postage. 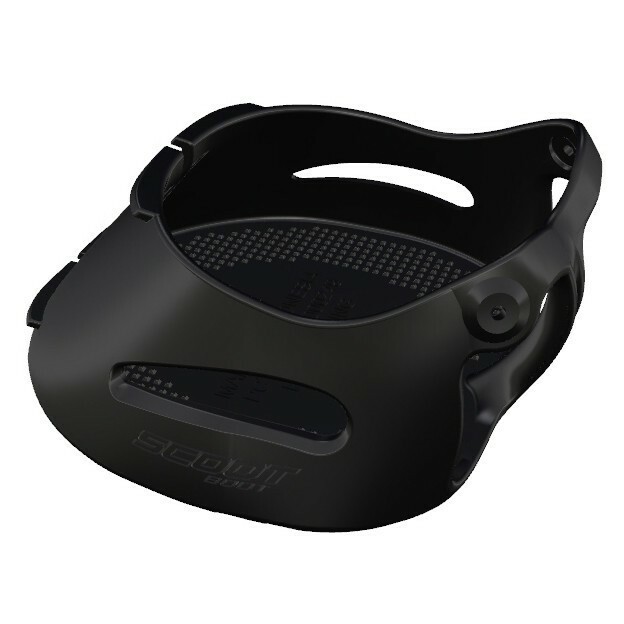 If the shells are returned with parts missing, broken or dirty the amount refunded to you will be less the cost of putting the shells right again. If you decide not to order a pair of boots at the time of return of the shells, but you later come back to purchase a pair of hoof boots, then you will be given a discount of £10, representing the additional hire fee of £10 you were charged on the shells.